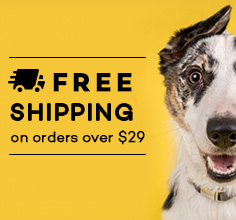 Stockman & Paddock Grain Free Dog Food Beef 20kg is a natural Australian made dry food that contains none of the grains or glutens that can trigger allergic reactions in some dogs. 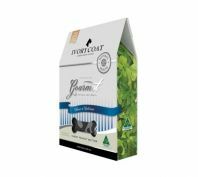 Containing real Australian Beef as the no.1 ingredient, this formula is free from wheat, rice and other grains, as well as gluten, corn and soy. 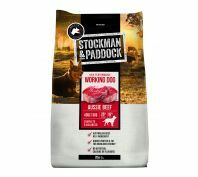 Stockman & Paddock Grain Free Dog Food Beef 20kg food contains carefully balanced levels of omega-3 and 6 fatty acids from flaxseed and fish oils to help promote skin and coat health, together with natural prebiotics to assist digestive health. 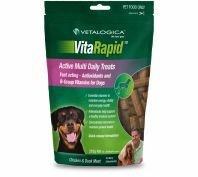 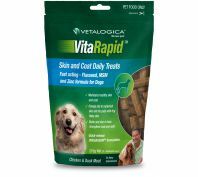 Essential vitamins and minerals are included to ensure this grain free food promotes optimal health for your active dog. 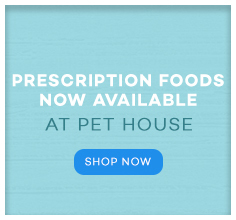 Australian Beef Meal, Australian Peas, Australian Hydrolysed Chicken Protein, Australian Beef Fat, Sweet Potato, Beet Pulp, Natural Flavour, Salmon Oil, Salt, Potassium Chloride, Flaxseeds, Dry Chicory Root, Choline Chloride, Carrots, Blueberries, Natural Antioxidants, Essential Vitamins (C, E, B3, B5, Riboflavin, B1, B6, A, Folic Acid, B7, B12, D3) and Minerals (zinc, iron, copper, manganese, iodine, selenium) and Yucca Extract. 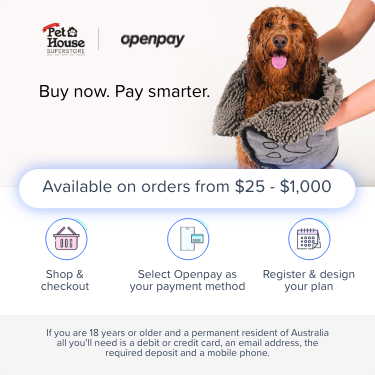 Pay $18.00 now, then 8 fortnightly interest free repayments of $9.00 and receive your order now.